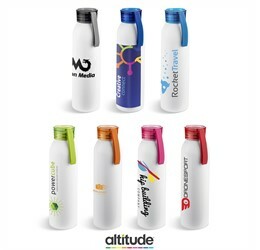 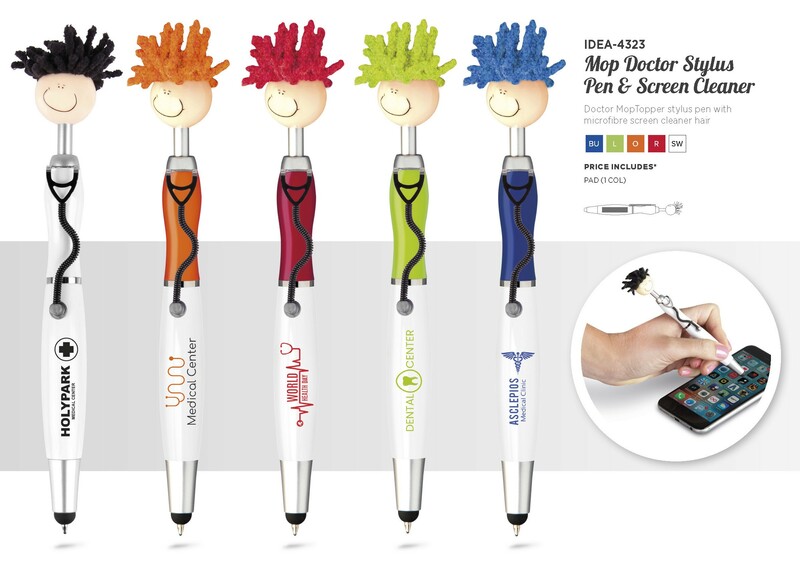 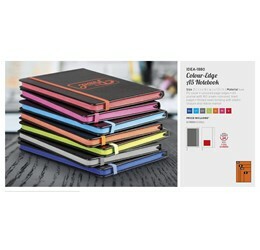 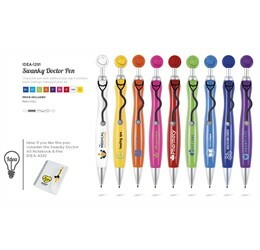 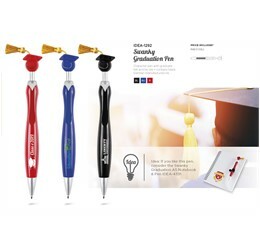 Ensure your logo stands out with this fun and functional Doctor MopTopper Stylus Pen. Its eye-catching features include a smiley face with a microfibre mop top hair that can be used to clean your mobile device, a silicone stylus tip, and a cool clip in the shape of a stethoscope. 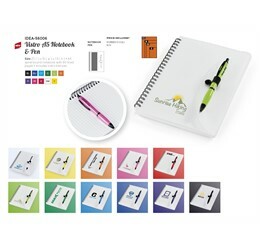 Contains black ink refill.